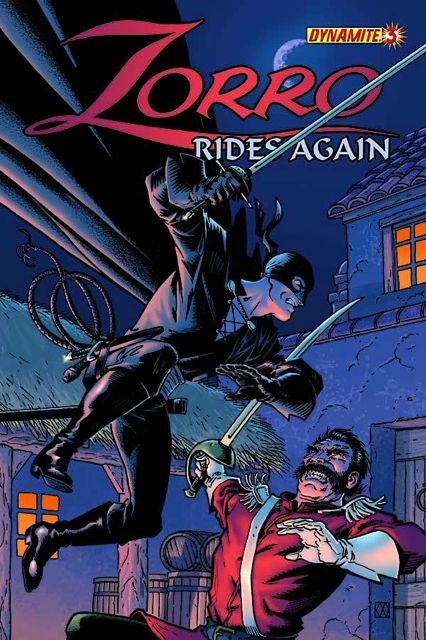 Matt Wagner (MAGE, GRENDEL) continues the finale of his epic story of Zorro! How will Don Diego's personal life affect Zorro's continuing crusade against the alcalde of Los Angeles, Luis Quintero? Find out in ZORRO RIDES AGAIN #3!